Asymmetrical Toe Box  K2 matches the toe box to the natural curvature of your toes for a more precise and comfortable fit. Navicular Punch  A bump is pre-formed in the navicular area of the medial ankle where many skiers experience pressure. 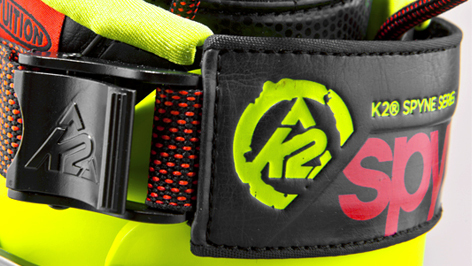 FitLogix™ Design  A design philosophy that puts your skiing first, optimizing foot comfort and boot performance. 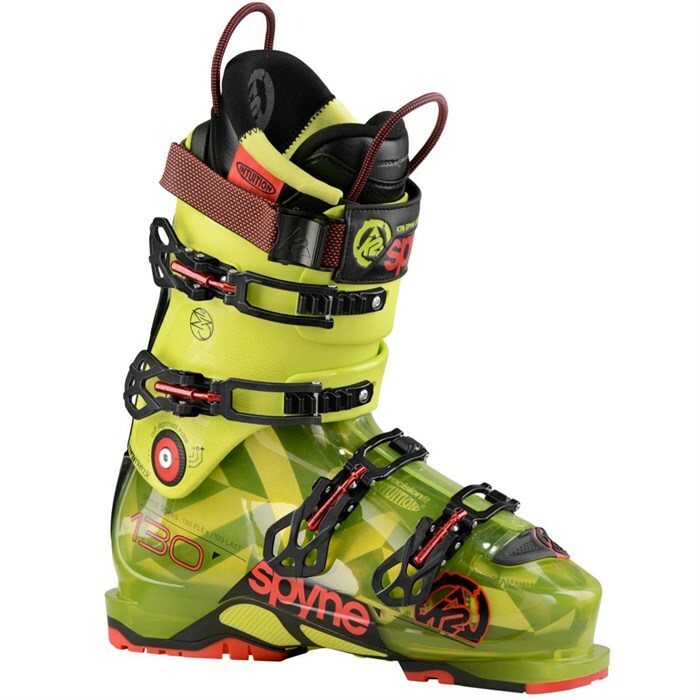 Flex: 130  As stiff as freeride boots get, the 130 flex is just right for driving the biggest skis at the highest speeds. PrecisionFit Intuition® Liner  K2's premium level liner uses traditional foams around the ankle for superior response and fully heat moldable Intuition® foam around the foot for a custom fit. Lasted Liner  Lasted liners are formed around a standard foot shape for improved out of the box comfort. Moldable Asymmetric Tongue  Offering a left / right specific lower leg fit and is heat moldable for ultimate customization. 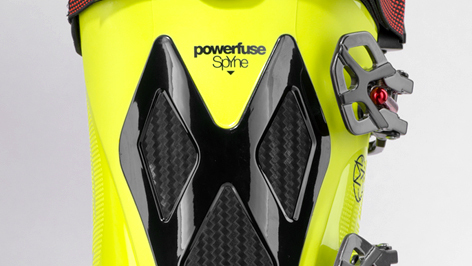 PowerFuse SpYne  A rear co-injected “Y” shaped design that adds strength and power to the Energy Interlock, the PowerFuse SpYne maximizes fore/aft flex efficiency and lateral stiffness for sustained performance and responsiveness in all terrain. Because of the SpYne, we are able to optimize materials in the cuff and shell, eliminating excessive vibrations in rough terrain. 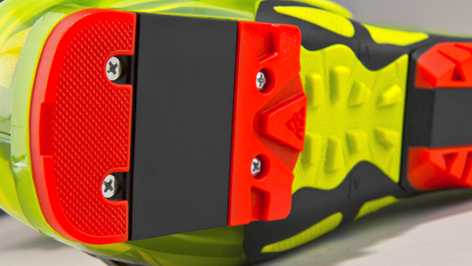 Energy Interlock  A rivet-free technology that integrates the cuff and shell of the boot. The Interlock stretches when the boot is flexed forward, and the energy is released throughout the turn, creating a smoother, more natural flex than riveted designs. 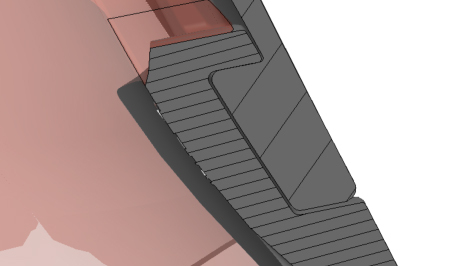 Forgiving Shell Materials  SpYne construction allows the use of more forgiving materials at the cuff / shell junction, making entry and exit of the boots easier. 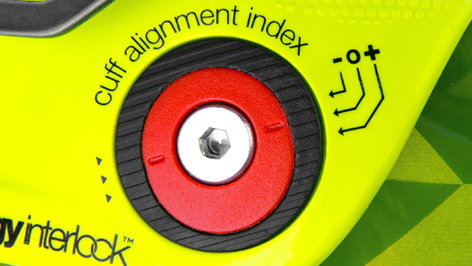 Dual Adjustable Cuff Alignment  Adjust +/- 2.2 degrees on medial and lateral sides for a total range of 4.4 degrees. This enables adjustment to the lower leg angle for maximum comfort and performance. Power Wedge  A removable spoiler for adjustable forward lean angle from 12 to 14 degrees. 6060-T6 Light Alloy Buckles  Extruded hardened aluminum alloy build with a minimalist lightweight design. 40 mm Power Cam-Lock Strap  Extra wide, strong, and powerful cam-lock PowerClinch strap featured on the SpYne 130. Durable Velcro Powerstraps in varying widths for support and strength on all other models. Replaceable Outsoles  Dual-injected Thermo Plastic Rubber (TPR) with Thermo Plastic Urethane (TPU) increases the life of your boots and provides secure footing whether walking on rock, ice, or stairs. Padded Mid-Grip  Duel Injected Thermo Plastic Rubber (TPR) for added grip and traction while walking on rocks or riding on snowmobiles.